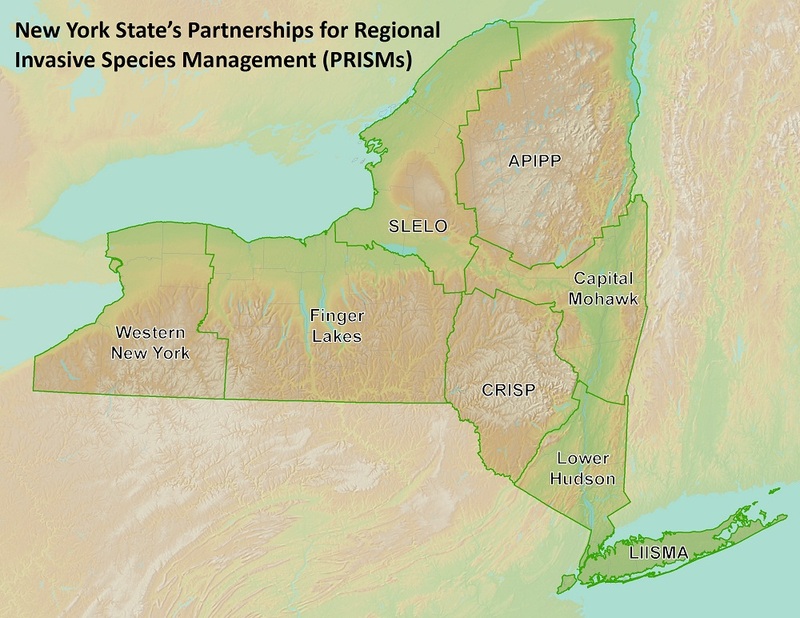 WNY PRISM is funded by the Environmental Protection Fund, through a contract with the NYS Department of Environmental Conservation. We are a sponsored program of The Research Foundation for SUNY Buffalo State and are hosted by the Great Lakes Center. If you are interested in learning about how your organization may become a WNY PRISM Partner, please see our Get-Involved/Partner Page.